National Field Services will be conducting a survey of residents from February 6, to assess the performance of Ararat Rural City Council. Ararat Rural City Council would like to inform residents that from 6 February, for the period of up to three weeks, your household may receive a call from an independent market research agency, National Field Services. They have been commissioned to conduct a community satisfaction survey on behalf of Council. Similar surveys will be undertaken across Victorian councils in the coming months. 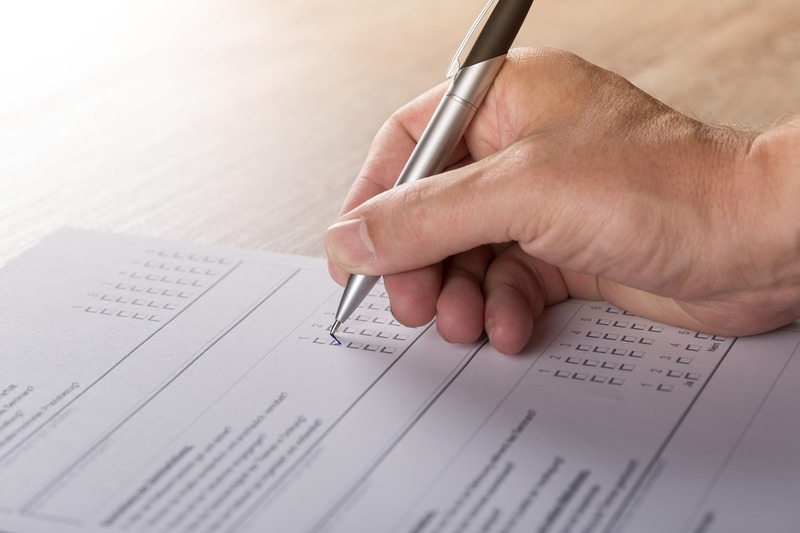 The survey has been designed to assess the performance of Ararat Rural City Council across a range of measures to identify ways to provide improvement or more effective service delivery to residents. The survey will involve interviews conducted among a representative sample of residents. Please be assured that your details and individual responses are confidential. Only the overall results are shared with Ararat Rural City Council. If you have any questions, please don’t hesitate to contact our Customer Service team on 5355 0200.